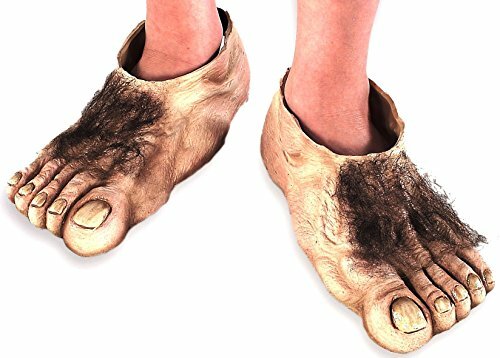 Furry Adventure Slippers are easy to wash and fast dry. Upper material uses high-quality fabric. These hairy feet are adorable. You can feel safe wearing them on wood or tile floors Tiles. Available in multiple sizes. Your feet are surrounded by the extremely cozy lining which lets you feel like walking on a cloud.